Get in front of people looking for what your business is selling. 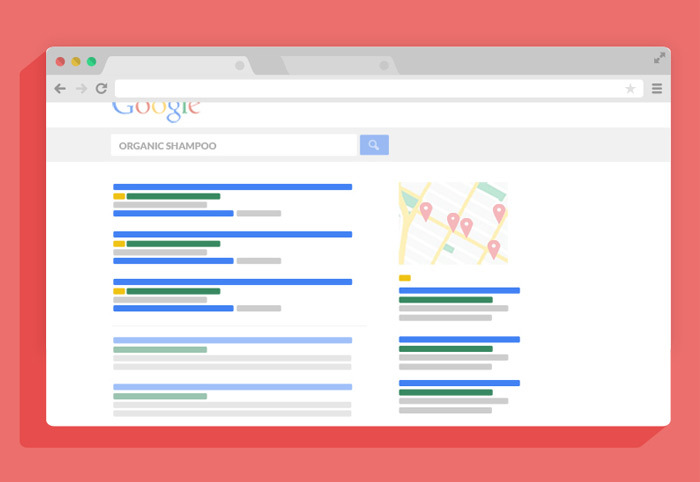 Every single day millions of searches are done through the world’s main search engines including Google. PPC (pay per click) marketing gives you the chance to get in front of people looking for what your business is selling.  Planet Amazing have partnered with Tiger Eye Digital, an honest, no-nonsense digital agency specialising purely in PPC. 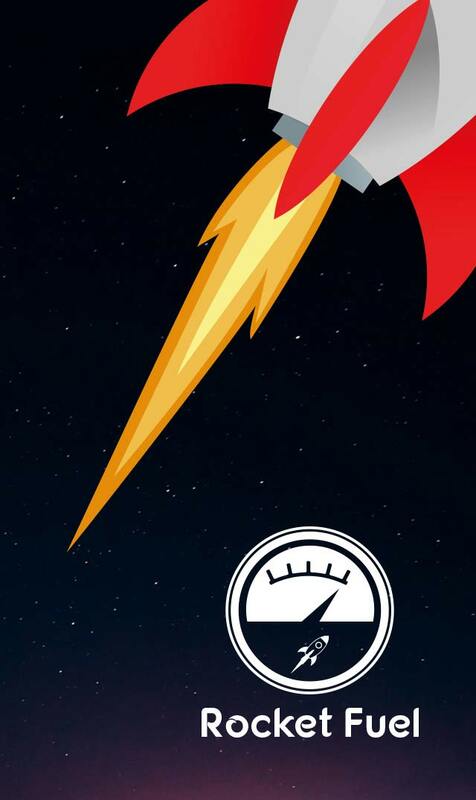 Working as part of our wider ‘Rocket Fuel’ package, Davor and Laura at Tiger Eye will take care of everything to do with your PPC advertising campaigns. 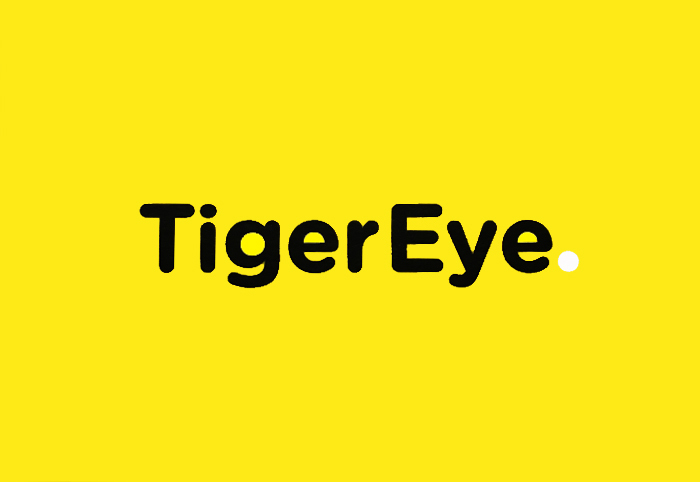 Based in Warrington in Cheshire, Tiger Eye Digital was formed to offer a straightforward solution with paid marketing campaigns. What’s included in a monthly package? Bid management – monitor performance of your keywords, click through rate (CTR), average positions, conversion rate and search query reports to decide whether a bid should be increased or decreased. Ad text experiments – testing different ad creatives, different messaging, calls to action and ad extensions to achieve the best CTR. Ongoing keyword research – looking at external tools as well as the data within your adwords account for potential new keywords. Research into viability of different adwords features that could be useful to the account. Using Google Analytics for a more comprehensive insight into the adwords performance. Monthly reporting – with data explained in plain English. Well and poorly performing areas are highlighted and explained. Explanation of what tasks have been carried out in that month and what will be done in the following month. Looking to start a PPC campagin for your project? Contact the team at Planet Amazing, we’d love to discuss your project and answer any questions.